Many men just want the best and most powerful fragrance they can get. It doesn’t matter if there are some colognes that are comparably superior in blend, if they only last a few minutes before evaporating to nothing. In fact, it’s very frustrating when you proudly apply a weak fragrance for it to just disappear before you walk out the door. Sometimes we just need a so-called “power frag”, a fragrance that will last the modern man throughout the entire day. Therefore, we have used our Bespoke Unit Fragrance Formula to assemble the best men’s colognes for this. Head below to see our recommendations for the best and strongest men’s fragrances that last all day. "Our favourite power frags." These colognes will last you all day and give you the satisfaction that you want. Best Long-Lasting Fragrances Reviewed by on March 6th . 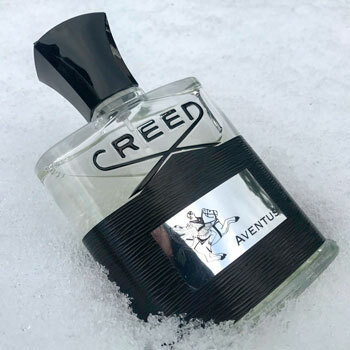 Whilst Aventus’ overt pineapple notes come across as strong for the first few hours, it eventually settles to provide a deeply long-lasting experience thanks to the birch, ambergris and oak moss. Aventus will effortlessly last you throughout the entire working day and leave plenty to spare. With its rich and resinous base of agarwood and labdanum, Icon will provide you with an admirable performance throughout the day and night. Its tantalising and sensual notes never lose their nuances until it has completely faded ensuring a truly long-lasting experience. Why Is It Good For Spring? 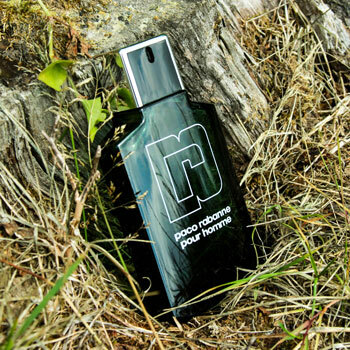 Offering a green composition of fresh aromatic herbs, Paco Rabanne Pour Homme offers a vivid experience. From rosemary, lavender and rosewood to oak moss and honey, you’ll feel an authentic yet masculine essence of springtime throughout the dry-down. Featuring an iconic blend of sweet and oily citrus notes, the base’s tobacco and leather notes are particularly long-lasting and perform remarkably well. You can be assured that 1 Million will seamlessly last you throughout an entire day at school, college or university no matter what sports you take up. 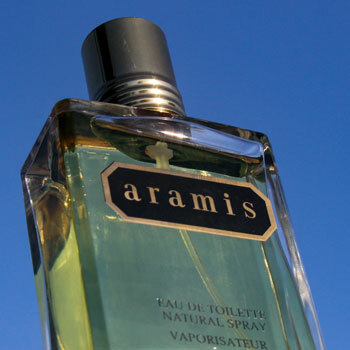 Aramis is a well-known and respected fragrance that has been around for decades. It features a base so powerful that it should be applied in great moderation. However, it is so long-lasting that it will carry over to the next day. Apply and wear with caution. Read More: Aramis Cologne Review. How Do You Score A Fragrance’s Strength? Projection: From how far can the fragrance be smelled. Sillage: The trail the fragrance leaves behind the wearer. Longevity: How long the fragrance lasts before fading. Using our Bespoke Unit Fragrance Formula, each of these factors are then scored out of 5, which accounts for 15% of the fragrance’s total score. 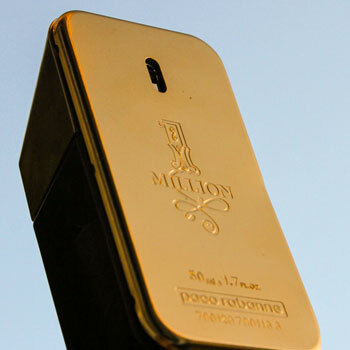 This allows us to compare the results against other fragrances and see how well they perform. In the list above, we have included the fragrances that offer the best longevity but also have well-performing sillage and projection. After all, a fragrance that lasts all day isn’t much use if it doesn’t have any wake and strength. This is why some may have a longevity of 4 rather than 5. Similarly, we have taken the overall score into account so to avoid added fragrances that are otherwise poor. How We Test The Projection. In order to properly test a fragrance’s projection, we apply it onto ourselves or a partner. That partner will then approach us from a distance of 5 metres and tell us when they begin to smell the cologne. We’re then able to consistently rate it out of 5. In order to ensure fairness, this is repeated by a number of other team members at Bespoke Unit so we can have an average score. If a partner is not available, it is applied onto a surface in a room. The tester will then approach it slowly and stop when they begin to smell it. Testing the sillage is quite simple but works by measuring time rather than distance. Here, it’s easy to test this factor alone without a partner. Using an empty and clean room with closed windows, we spray the fragrance twice in the air. We then leave the room and close the door behind us. We then check back in the room regularly over a period of 10 minutes to see if it is still present. To ensure that the palate cleanses between tests, we drink some water and leave regular breaks of about a minute each. If a fragrance can still be smelled after 10 minutes, it’s on the very high end of the scale. One of the most time-consuming parts of a review, we find ways of integrating this into our daily routine. We begin the day by applying some of the fragrance on the arm or the back of the hand. Ideally, the arm is better as the hands require frequent washing. However, when wearing long sleeves, the hand might be necessary. Alternatively, we sometimes apply the fragrance onto a surface, which is visited throughout the day. During an 8-hour period (a typical working day), the fragrance is regularly tested to ensure it is still present. Once it has faded, a note is taken of the time and it is graded out of five. In order to not affect the results of the test, we don’t wear any other fragrances nor do we apply this one elsewhere on ourselves. Because the nose will eventually become used to it, only the hand or a surface is sprayed so it can be checked without being omnipresent. Enjoy learning about the best men’s fragrances that last all day? You can also explore specific seasons and occasions by jumping to the menu above. For instance, you can learn about the best spring fragrances or what to wear to the office. Thanks for this list! Aramis is too expensive for me but just bought a bottle of Paco Rabanne Pour Homme. Didn’t expect it to be so affordable! It usually retails for much more but online sellers will sell it for less! Definitely worth grabbing! What about Creed’s Green Irish Tweed? We didn’t find GIT to be quite as high performing as the other fragrances listed here. However, it does perform quite well indeed. I like Versace (Chrome). I have it on today at a Christmas party. I’ve had several compliments. I also bought Prada & Yves St Laurent. I take turns wearing but the Versace is going the fastest. Anyone else like it? I’m sure that I have tried it but I’m not familiar enough with Chrome to remember! Hopefully someone else will chime in and give their two cents. It’s on the list as we like it too! We’ll try to get to it when time allows us! I was advised that black phantom by killian is a great cologne with longevity, what do you think, is it worth buying or would creed provide more comments. 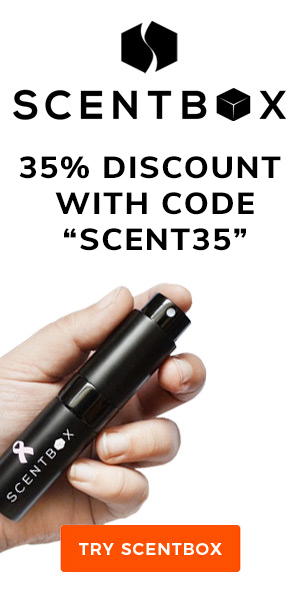 I’m afraid that I’m not familiar enough with this fragrance to give you an honest response. How is Davidoff Champion in terms of projection? It’s pretty average. You’ll probably get between 3 to 5 hours, which isn’t too bad for something so focused on citrus. If you’re looking for performance, it wouldn’t be our first choice.